Kissing Velvet: Celebrating Indie Week! 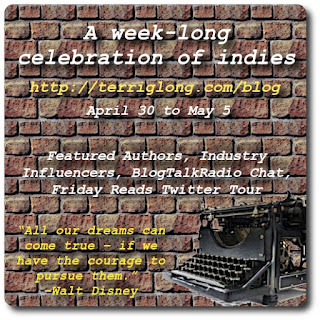 Join Terri Giuliano Long for a week-long celebration of indie authors! 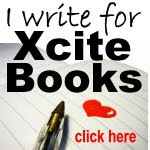 From April 30 to May 5, author Terri Giuliano Long will be opening up her blog for a celebration of indie authors. Terri is the author of bestselling novel In Leah’s Wake, and with sales of over 100,000 copies she’s proof that the indie model can work! 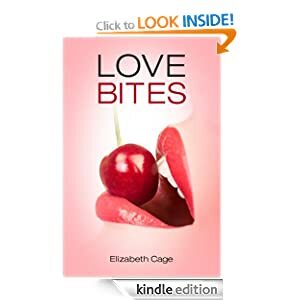 Now she’s inviting several prominent authors to share their thoughts on their journey, their favorite indie authors, and what they’ve learned along the way. The week will include a host of features, from ‘featured authors’, sharing their thoughts and inspirations, to a live BlogTalkRadio call in. There will also be a live Twitter chat with author Terri Giuliano Long, plus guest posts from influential bloggers and indie promoters. 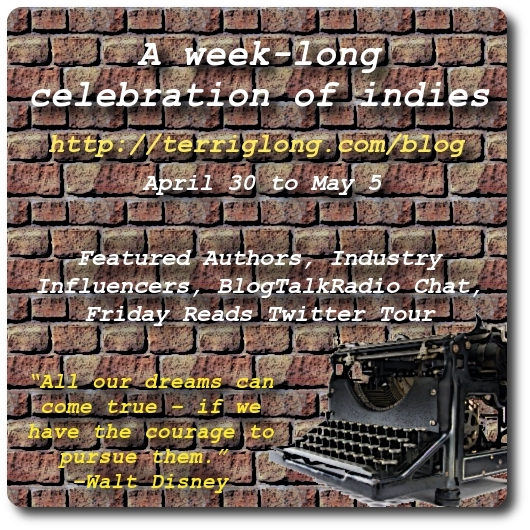 For a full schedule, please visit http://terriglong.com/blog/celebrating-indies. 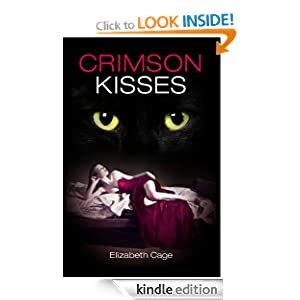 And don’t forget to enter the giveaway to win a $50 Amazon gift card, plus ebooks!